Rob grew up in Rugby before moving north to Durham in 2010 to read chemistry. 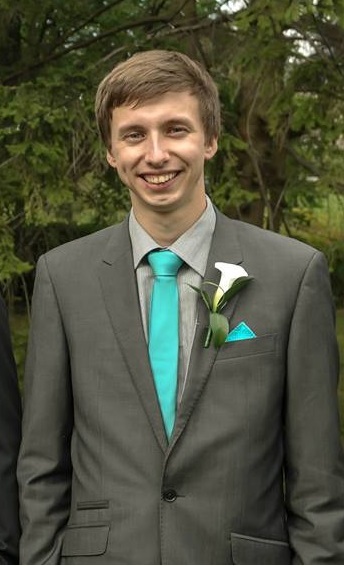 He undertook his final year research project working in industry for Cytec Engineered Materials; his work here with composites sparked his interest in materials science. After obtaining his MChem degree in 2014, Rob joined the centre for doctoral training at the Advanced Composites Centre for Innovation and Science (ACCIS) in Bristol to undertake a PhD, whilst broadening his engineering knowledge. He is currently completing an extended project working with stimuli responsive hydrogels for composite actuators. Outside of academia, Rob enjoys a range of sports and music; particularly cycling and playing electric guitar.